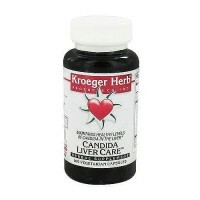 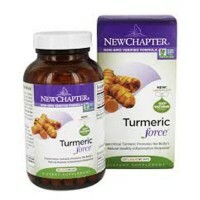 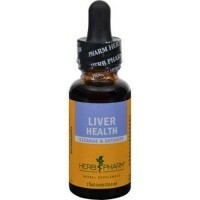 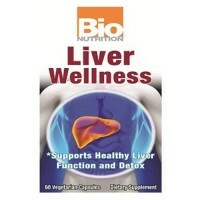 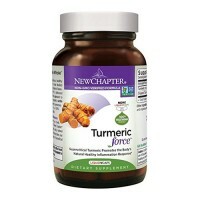 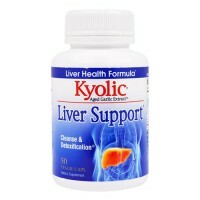 Supports the liver function and anti-alcohol. 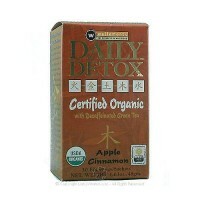 Used traditionally in Chinese herbalism to safely treat the abuse of alcohol. 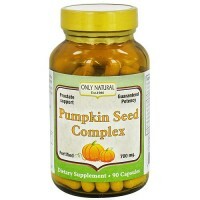 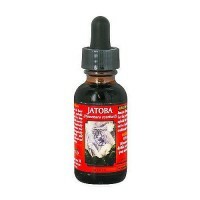 Combines a Full Spectrum blend of kudzus flowers and roots with a powerful root extract. 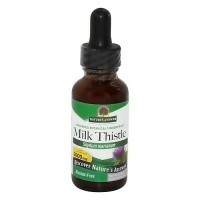 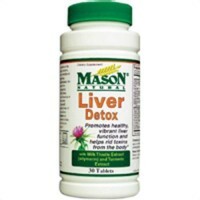 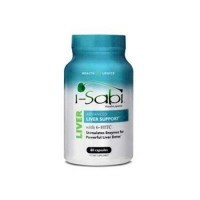 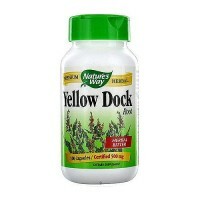 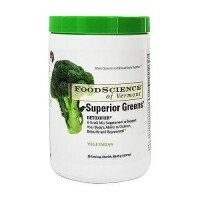 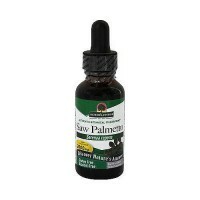 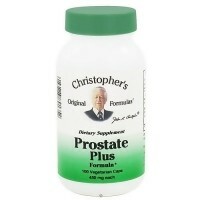 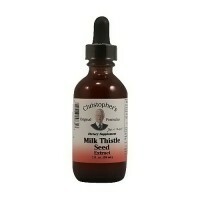 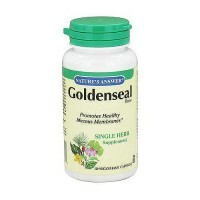 Naturally contains isoflavonoids and saponins that provide anti-alcohol support. 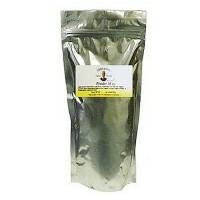 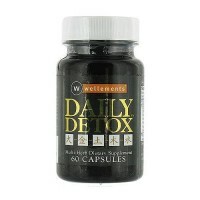 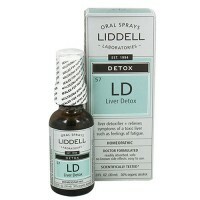 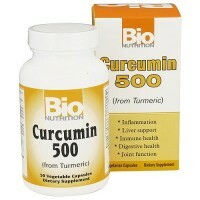 Helps the bodys normal detoxification processes. 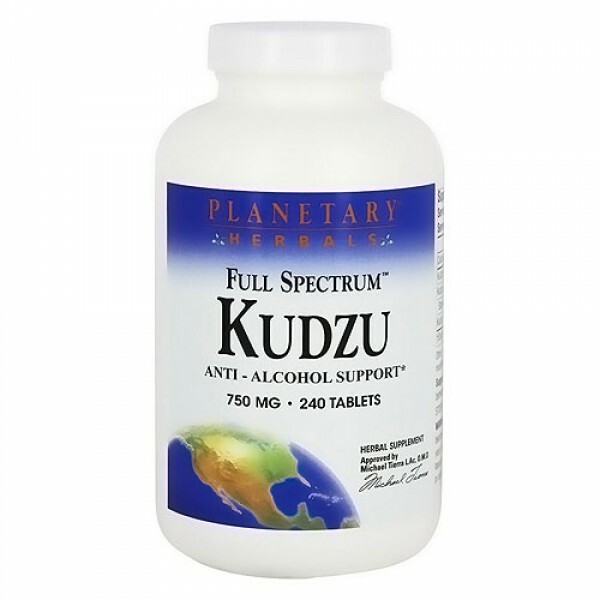 Additionally, Kudzu Recovery contains a centuries old Chinese formula offering all the benefits of kudzu plus key botanicals to support liver cleansing, balanced blood sugar levels and enhanced energy. 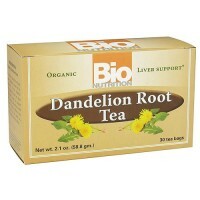 The roots and flowers of the common kudzu (Pueraria lobata) have been used historically in China for anti-alcohol support. 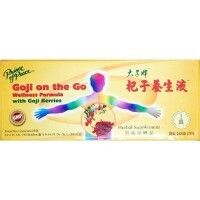 In China, kudzu is also used to support winter health and relax tightness and spasms of the neck and shoulders. 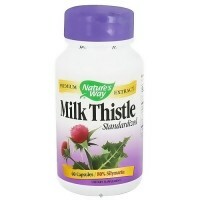 Other Ingredients:Dibasic calcium phosphate, sorbitol, stearic acid, silica, modified cellulose gum, and magnesium stearate.